Away from the UK's capital, Russian bank Sberbank has restructured its fintech investing unit SBT Venture Capital, leading to the departure of its two founding general partners Mircea Mihaescu and Matteo Rizzi. The moves are the latest in a series of departures from big financial institutions to technology companies or fintech roles. Despite a recent push by large players in fintech, several executives have chosen to leave the banks for technology vendors and other related roles. 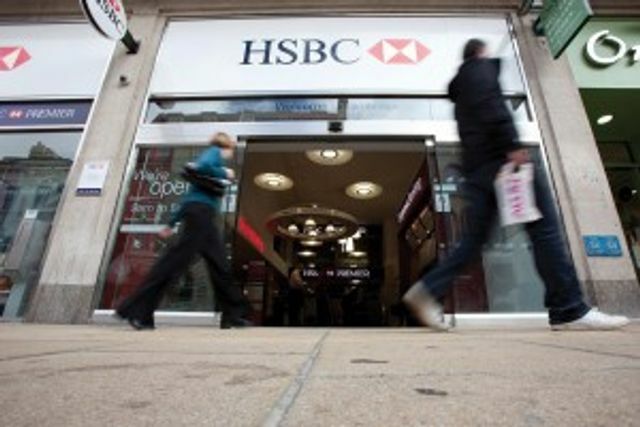 Late in 2015, James Stickland, a member of the team managing HSBC’s $200 million fintech fund, left the bank to join Red Deer Systems, a London-based start-up that seeks to help buyside firms better manage their data. In April, Mark Fields, managing director of CME Group's strategic investments fund join messaging encryption firm Wickr, one of the fund's portfolio companies.